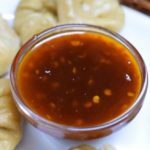 This easy and yummy chutney can be an accompaniment to many dishes.dishes. Momos,noodles,spring rolls and many more. You’ll fall in love with its easy preparation and delicious flavor. Soak the dry red chilies in xbd cup hot water for 15-20 minutes. Grind these to paste along with the soaked water. Now add 1 tsp. oil in a pan and add this paste. Let the paste come to a boil and then add 2 tbsp. of tomato ketchup. Let it boil on simmer for about 2 minutes. Add sugar and let it boil till thick and desired consistency is achieved. You may change the amount of sugar and chili as per your taste preferences. 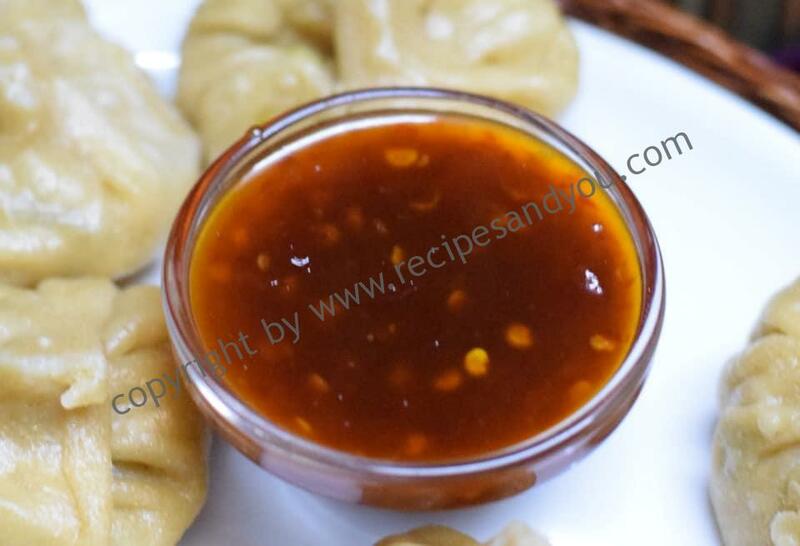 This sauce can go with a lot of other variants and dishes. One can make it and freeze it for later use.